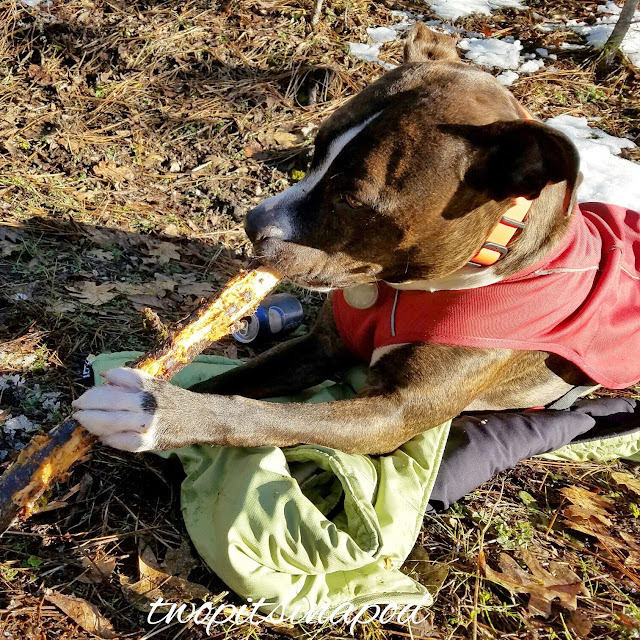 DZ's Adventures: Barkworthies Root Chews! 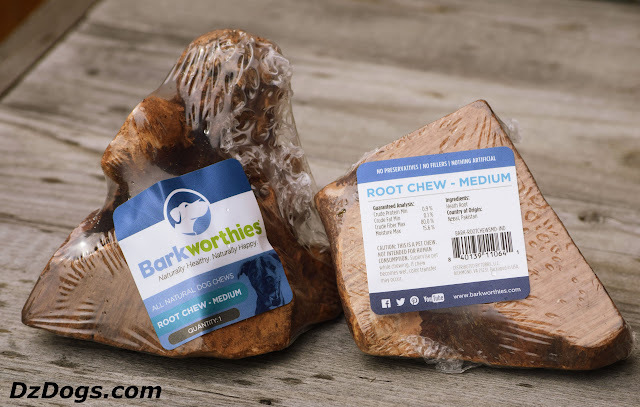 "We were sent Barkworthies Root Chews, in exchange for an honest review. 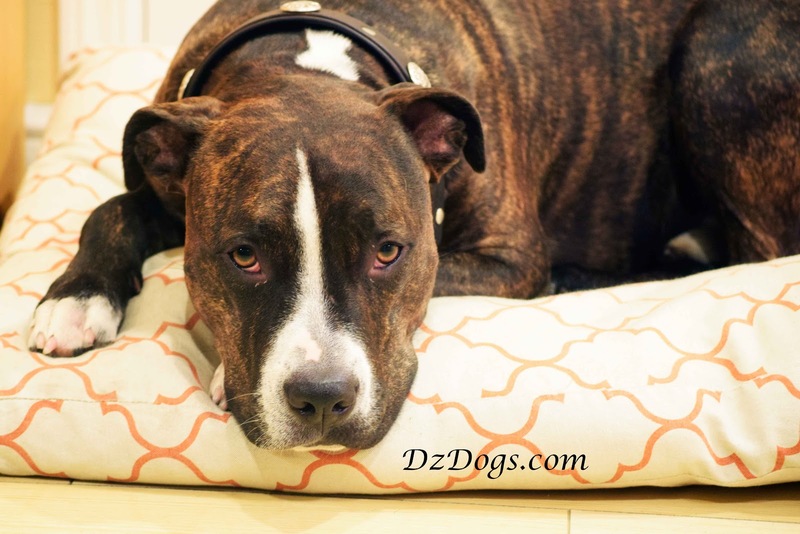 DzDogs only supports brands and products that we feel are relevant to your readers. This blog contains no affiliate links, we do not get paid for getting you to click on anything. All thoughts and opinions are our own." Having had braces as a child I have a big appreciation for my teeth, and because prevention is cheaper than dealing with a big problem later, we try to make sure the pups are keeping their teeth clean by providing all sorts of fun natural and healthy chews for them. What Is a Root Chew? Root chews are a new and sustainable, natural wood dental chew for dogs! One of the things that interested us in these chews is that they are naturally high in minerals aiding in strengthening tooth enamel, which is very important to us after dealing with Dante's long tooth saga. "Lets not bring that up mom..."
Is it a treat or a toy? Well Dante and Ziva seem to think it's both. They were thrilled to see me open up the box and immediately knew that whatever it was in my hands was for them! 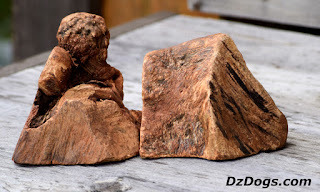 Dante and Ziva both LOVE to chew things, but since we're living in a tiny home at the moment I am constantly on the lookout for smell free and easy cleanup treats. While I don't normally encourage stick chewing, now that we're living in the country it's pretty hard to avoid. Dante and Ziva love sticks. "Assistant Branch Mgr. Dante on duty!" It seems like every time I turn around they have one that they are chewing on. Ziva even stole a stick from my burn pile while I was attending the fire! Don't worry the stick she took wasn't on fire, she saved it just in time and I was laughing to hard at her bravery to scold her - she snuck up on the bonfire, casually walking very purposefully towards THAT specific stick, gently reached out and grabbed the closest end of it, pulled it out of the burn pile and took off with it! If You Can't Beat Em, Do It Better! If Dante and Ziva are going to destroy sticks - they don't seem to eat them, just pull them completely apart and make a mess... Then why not give them a nicely shaped chunk of wood to enjoy? 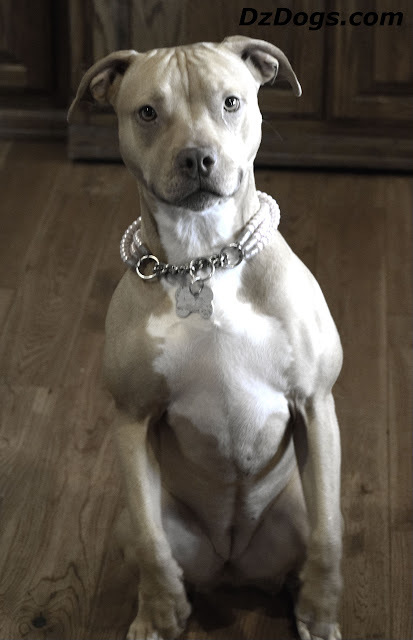 Maybe it will save my burn pile from my pibble thieves! "Before the modern toothbrush, people in many parts of the world chewed on twigs to keep their breath fresh and teeth clean. New Barkworthies Brushers are a 100% organic dental chew inspired by this timeless oral care tradition. Crafted from the branches of the East Indies Arrack tree, these twigs when chewed release a powerful antibiotic which helps naturally suppress the growth of bacteria and the formation of plaque. The parallel "bristles" also act like dental floss to effectively clean between canine teeth." Barkworthies individually shrink wrap their treats for travel and protection. These roots are organically and sustainably grown, containing no chemicals, preservatives, or additives. According to Barkworthies website these root chews contain minerals including potassium, sodium, chloride, sodium bicarbonate and calcium oxides. Which aid in strengthening tooth enamel, fighting tartar, and thus freshening doggy breath. Easy to cleanup! While being chewed these wood blocks broke up into small pieces that were easy to cleanup by hand for me, or vacuum. Durable and long lasting, Dante chewed for probably 30 min solid and it's still in one piece! Although it's definitely smaller. We really liked the shapes of these treats! Dante and Ziva definitely preferred the oddly shaped root to the more even one and kept switching back and forth whenever someone would walk away from it. If you're curious about how these are sustainable; A limited number of tuber roots are harvested by hand from the Arrak tree (these roots sprout again the next year), these cuttings are then air dried before being cut down to size and sold. 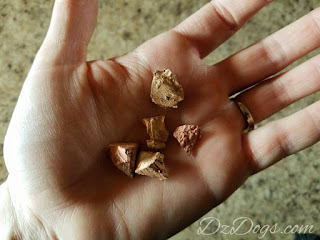 Although these chews didn't technically splinter, after considerable chewing by Dante and Ziva they did break up into small pieces/chunks some of which were pretty sharp. If your pup is a heavy chewer you're going to want to watch that they aren't swallowing these pieces whole. Dante and Ziva seemed to prefer the largest chunk, leaving behind the tiny pieces that fell off the treat. Their biggest interest is in destroying things and making a mess so they weren't trying to eat the tiny bits they kept breaking off. But I was also careful to be watching them, know your dogs and supervise new toys and chews for safety. That being said, we found these treats to be highly enjoyable and definitely long lasting! Being power chewers it can get expensive quickly if Dante and Ziva can destroy their treats in an afternoon, I'm hoping we'll get a month out of these treats since I rotate them around to keep the dogs interested. We'll keep you posted on how long it takes us to get through them! Not Just For Big Dogs! "Can I have it back now?" Mine love anything wood. The pieces breaking off would be a concern, though, as the little dogs (most certainly Clara) would swallow them. Brilliant idea for a dog chew, though! Wow, we have never ever heard of these before! Great review! We are going to have to look for those as Miss Lee loves wood! Yumm! Dante thinks she has excellent taste!